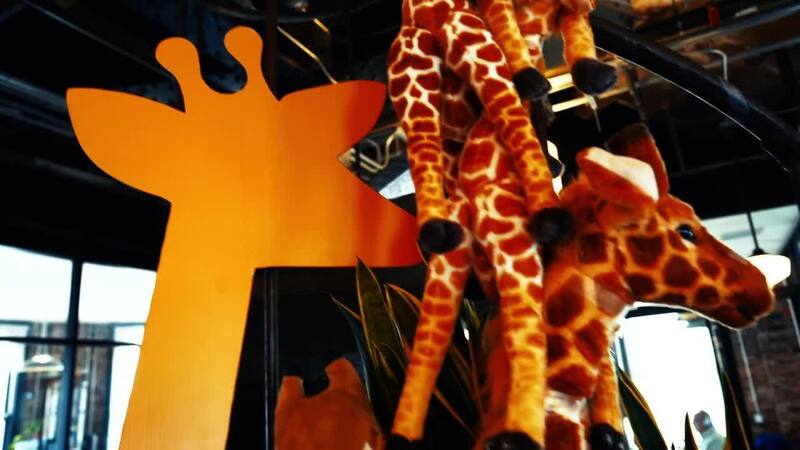 A group of giraffes is called a 'tower'! Did you know that just like a group of cows is called a 'herd', a group of giraffes is called a 'tower' 🦒🦒🦒? 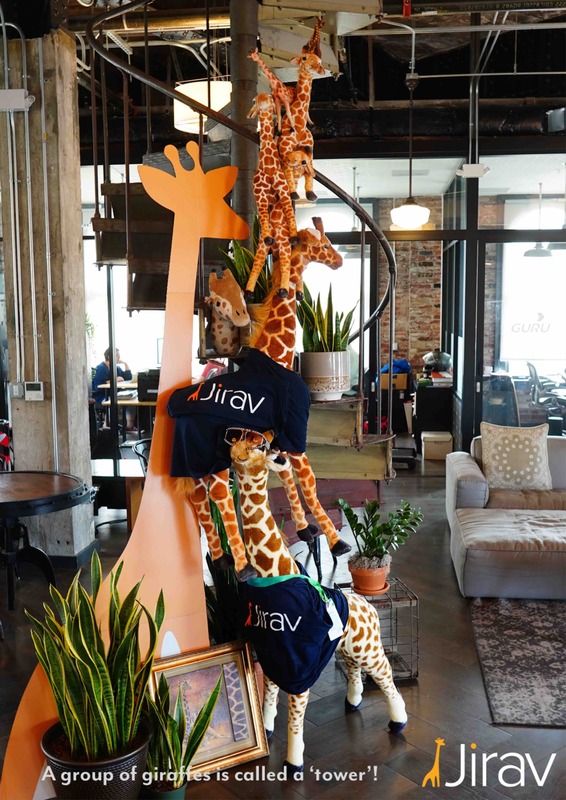 We decided to make a tower of giraffes at our office. What do you think? This is what greets anyone who visits our office!